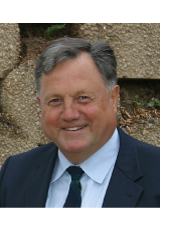 In 1987, after moving to America with his family, Jan opened a franchise in Riverside County, California to manufacture and distribute plantable retaining wall blocks. Jan soon recognized the need to build a more durable, versatile and better plantable retaining wall block that would more effectively meet the needs of various market segments. After extensive research and development, Jan and the development team at Soil Retention created a new block called Verdura®, (“Verdant” for green and “Dura” for durable). Verdura® is a fully plantable retaining wall block system that can be used in many applications from small garden walls to large commercial structures. Verdura® can be installed professionally or do-it-yourself. The Verdura® retaining wall system was quickly recognized as the most versatile and strongest Mechanically Stabilized Earth (MSE) retaining wall in the industry, and is Caltrans approved! 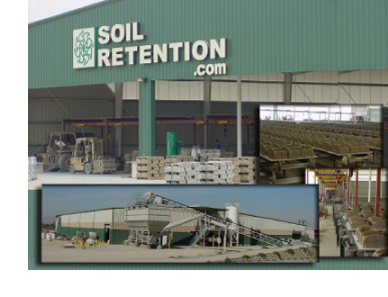 Soil Retention continued to grow and build a reputation for quality products and services. Soon two more products were added Drivable Grass® – a permeable, flexible and plantable concrete pavement system for fire lanes, access roads, driveways, parking lots, bioswales, ditches, and various post construction BMPs. Drivable Grass® can be installed professionally or do-it-yourself; and Enviroflex® – a tapered, vertically interlocking articulating concrete block (ACB) revetment system for channels, culvert outlets and wetland traffic crossings. Enviroflex® can be installed professionally.